Our Marketing and Digital Media team is a fast-paced, collaborative team which is passionate about delivering high-end creative for our global brands. With creative talent from all 360 degrees of media campaigns, whether it be social, digital, print, photography, or video, the team's knowledge and ideas help build cohesive marketing strategies for our global brands. Ultimately the Marketing and Digital Media team work hard to increase the sales, market share and profit by understanding our customers, consumers and the competition. In Marketing & Digital Media, every day is different. In the morning we might be working with packaging designers or creating a viral marketing campaign with an advertising agency. The afternoon could see us working with the operations team to activate a brand plan, or watching our latest commercial gain millions of YouTube views. We're easy-going personally, but we are very serious about meeting our deadlines with top-notch work. If you have a track record of producing high-end creative work and have lots of fresh ideas on how to communicate our brands to consumers - we'd love to hear from you. You need to have passion for both the conceptual and production stages of creative project and an ability to balance multiple projects simultaneously while meeting tight deadlines. This is high profile work so we look for people who have a point of view and who can think on their feet. I am a Digital Media Consultant, working with the business units to develop and deliver digital strategy and plans which support the overall business goals. 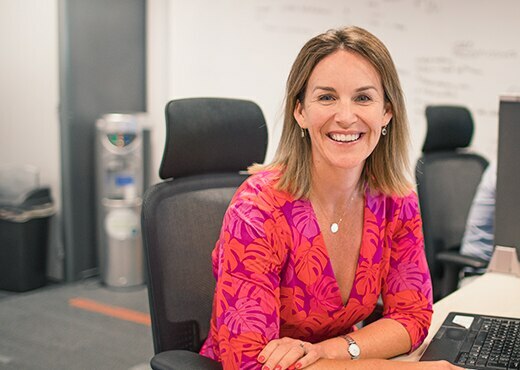 The role enables me to partner with the business and being empowered to digitize Glanbia is a really exciting journey to be on. 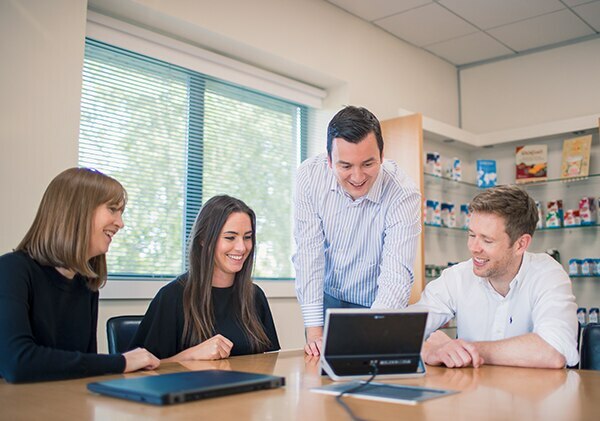 What I really enjoy about working here is the people; there is a consistent theme that employees are proud to work for Glanbia, this translates into a positive atmosphere which makes all the difference. There is a can-do attitude across the company and we do work hard but we have fun too!